Look your best in this elegant boot from Lane! The Conchita is dressy yet versatile and can be worn with jeans, shorts or dresses. 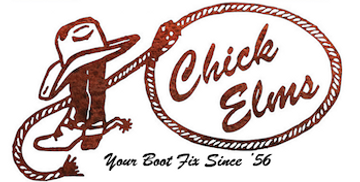 The shaft of the boot is decorated in nickel stud and the outside has conchos and fringe to add to the western flair!